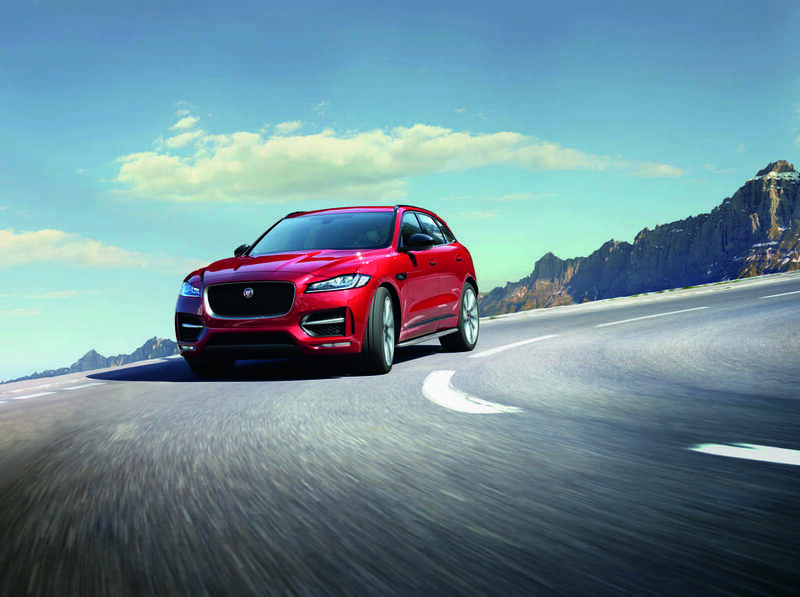 The Jaguar F-PACE is a sporty SUV ready for the roads of Marlboro, Englishtown, and Freehold, thanks to its capable performance. You’ll get that first-class feel behind the wheel of the F-PACE, but also enjoy a well-appointed cabin. 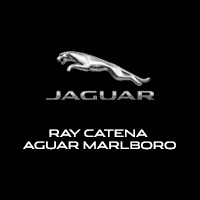 The reviews the Ray Catena Jaguar Marlboro team has put together can be found on this page. They’re set up in an easy-to-read format, and provide you with plenty of information on this vehicle’s capabilities. Continue reading to see what the F-PACE has to offer. The Jaguar F-PACE SVR is aerodynamically designed, reducing lift and increasing traction, while efficiently cooling both the engine and brakes. You’ll enjoy outstanding handling, higher cornering g-force, and high-speed stability. The signature Jaguar “J” blade daytime running lights, along with the available F-PACE Adaptive LED headlights, are able to help you distinguish objects easily while reducing eye strain and fatigue. The standard F-PACE all-wheel-drive system uses specialized software for an agile feel, which minimizes understeer. The F-PACE may be an SUV, but it drives and handles like any other Jaguar on the road. View the full 2019 Jaguar F-PACE review here! Once you’re in the driver’s seat, you’ll have the chance to see just what perforated grained leather feels like with the available Performance seats. They offer lateral support, too. On the F-PACE SVR, the Performance seats are upholstered in perforated Windsor leather, with an embossed SVR logo. Our F-PACE interior review will take a closer look at some of the important cabin amenities, including tech features, seating, cargo space, and overall passenger space. These are important qualities to consider when purchasing or leasing a car, and we’ll go through them one-by-one so you know everything there is to know about the F-PACE. We’ll also cover some of the driver assistive safety features you should know about, too. These safety features are meant to protect you and other passengers in the vehicle with you, so a closer look is warranted to prepare you for what to expect features-wise in the F-PACE. After you’ve read the Jaguar F-PACE reviews on this page, check it out in-person here at Ray Catena Jaguar Marlboro. We’ll have the keys waiting for your test drive. Marlboro, Englishtown, and Freehold drivers can get a true feel for the F-PACE here at our dealership.